No candidate was elected in last week’s election due to a failure to meet quorum. The elections were to fill the roles of Office of Student Life (OSL) officer, Clubs Officer and Postgraduate Officer. Bobby Ring and Mel Kavanagh ran unopposed for the OSL and Clubs roles, respectively. Chinmay Kadam and Allan Stevenson ran for Postgraduate officer. The OSL and Clubs Officer roles requires a quorum of 1,266 votes as the election was open to all students. The Postgraduate Officer required 224 votes to be elected. About 7 per cent of students voted for the role of OSL Officer. Ring secured 818 votes of 976 valid votes, with 158 voting to re-open nominations. Roughly 8 per cent of students voted in the Clubs Officer election. Kavanagh secured 841 votes over 183 calling for the nomination to be reopened. She fell short 425 votes to reach the quorum. Kadam gained 98 votes to Stevenson’s 59, with 157 postgraduate students voting overall. Article 6.14 states that: The vacancy of an Executive Officer position may be filled by means of a by-election. Or, where a vacancy of an Executive Officer position occurs with less than six months to the end of office, [CRC] may opt to fill the vacancy through a qualified majority vote. 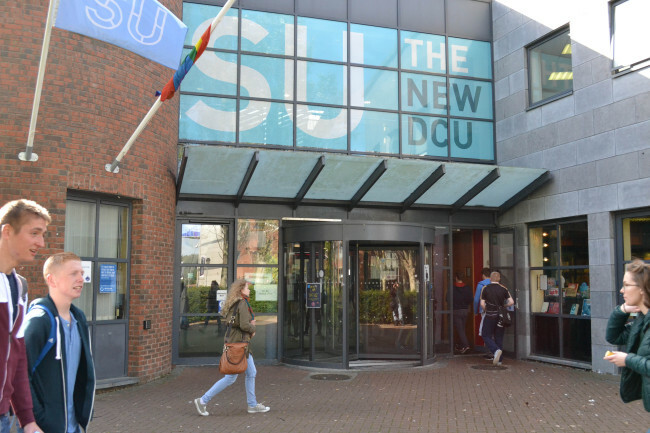 The referendum to merge the constitutions of DCU and St. Pat’s students unions passed, however. This means that the number of sabbatical roles will increase from three to five across both campuses. This passed by 1,267 votes to 231, meeting the quorum of 1,234.